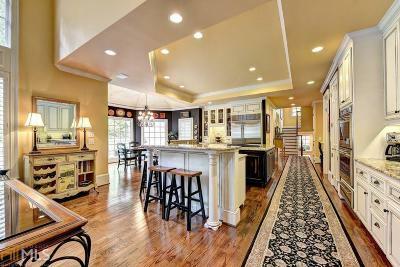 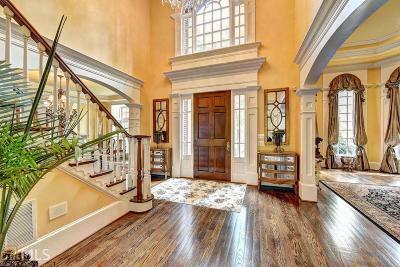 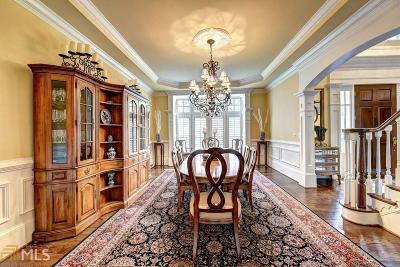 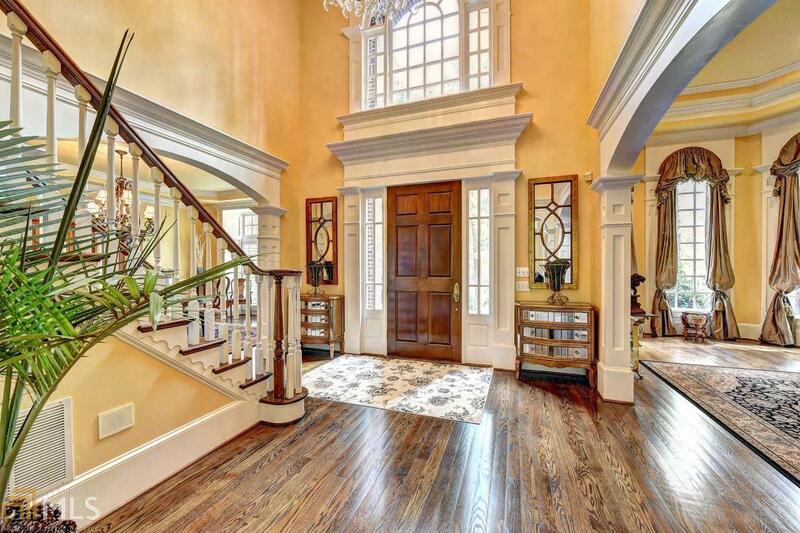 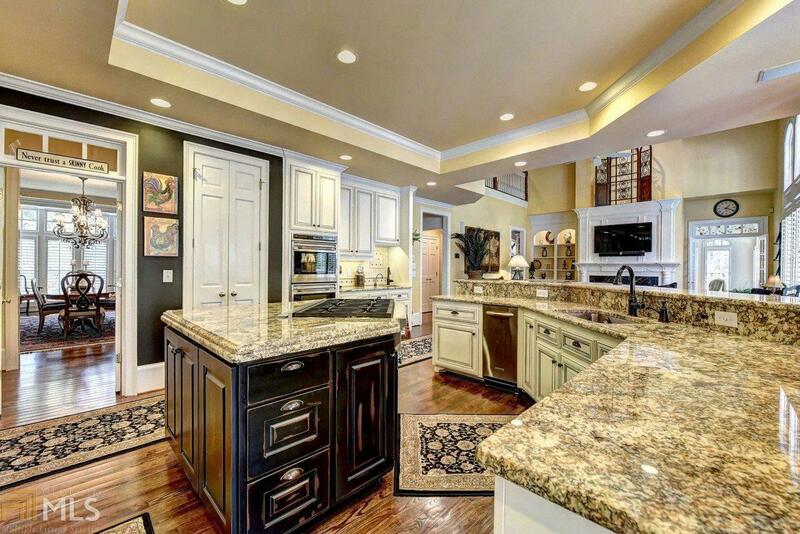 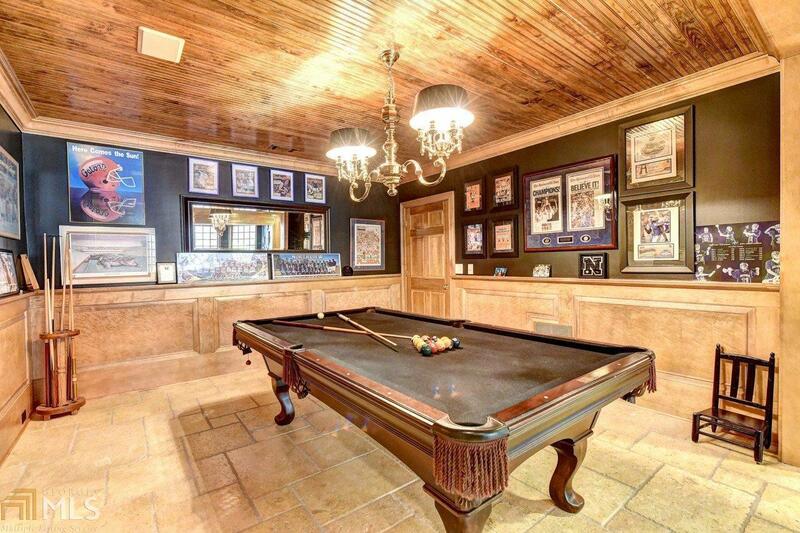 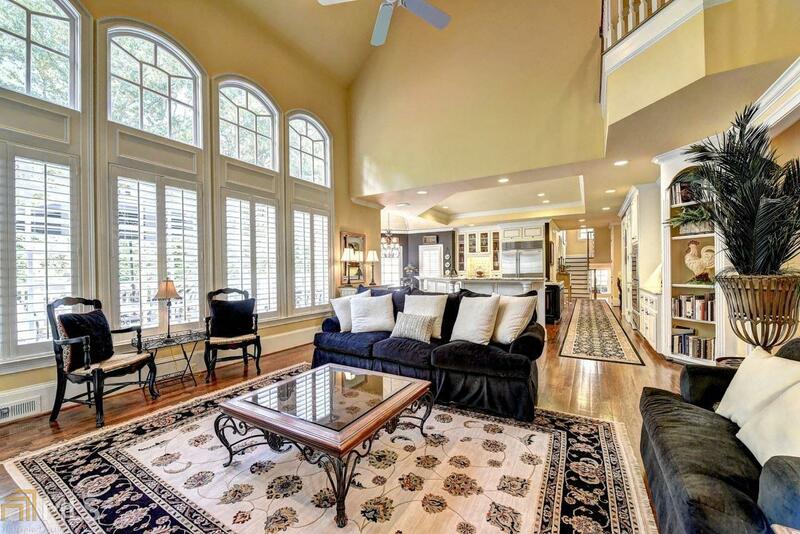 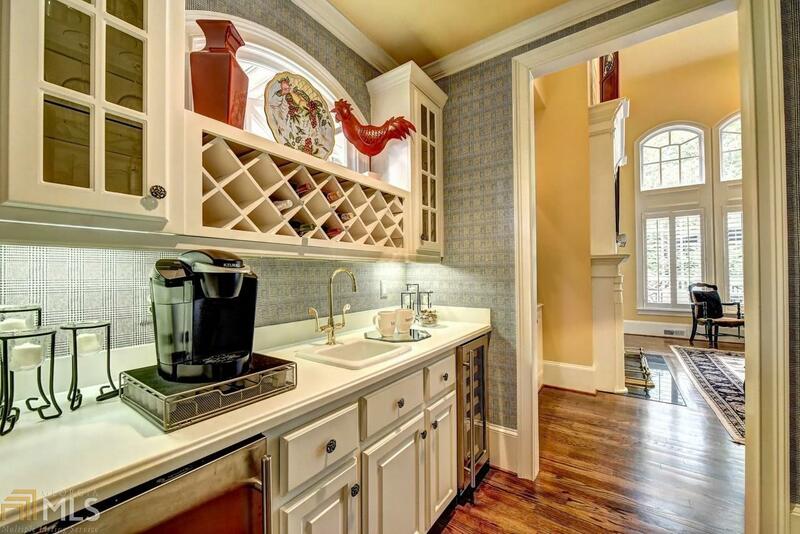 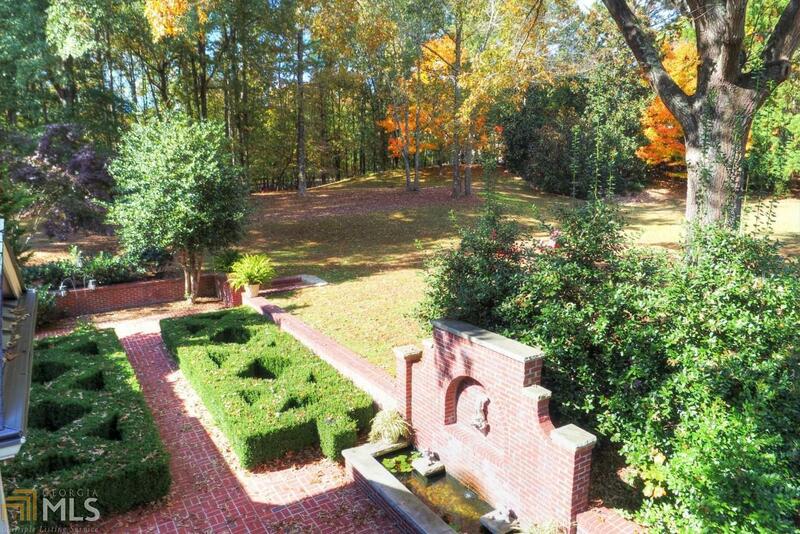 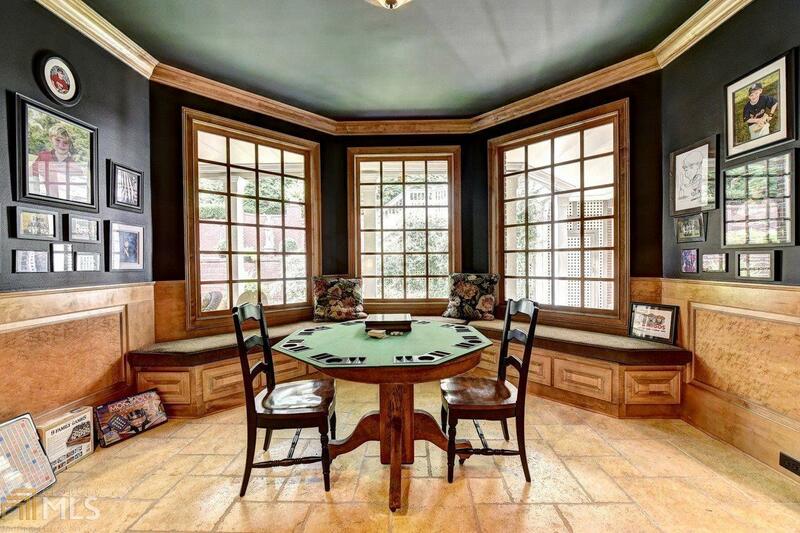 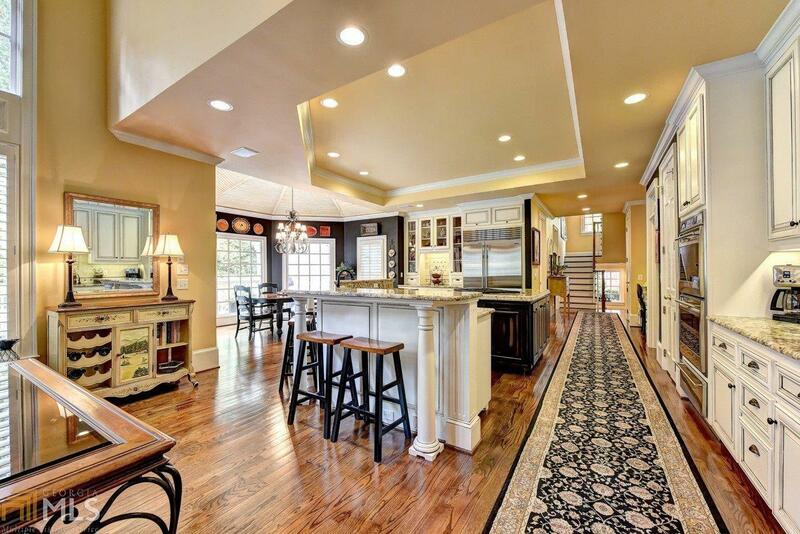 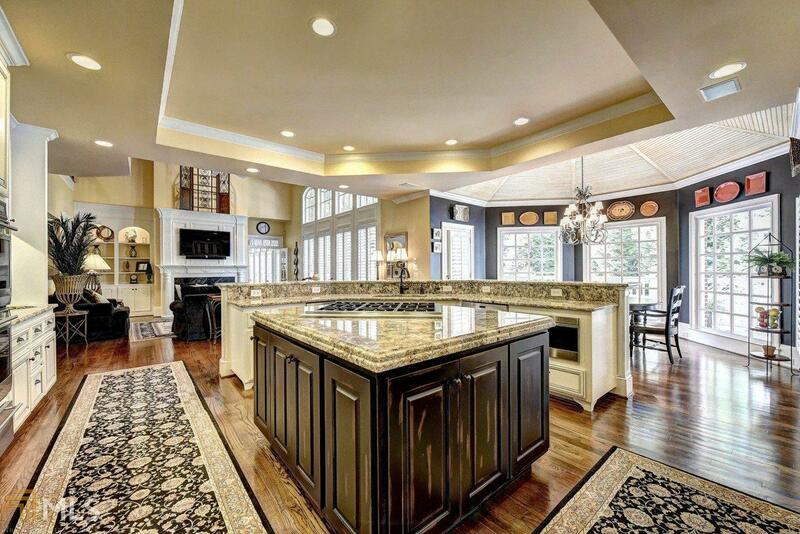 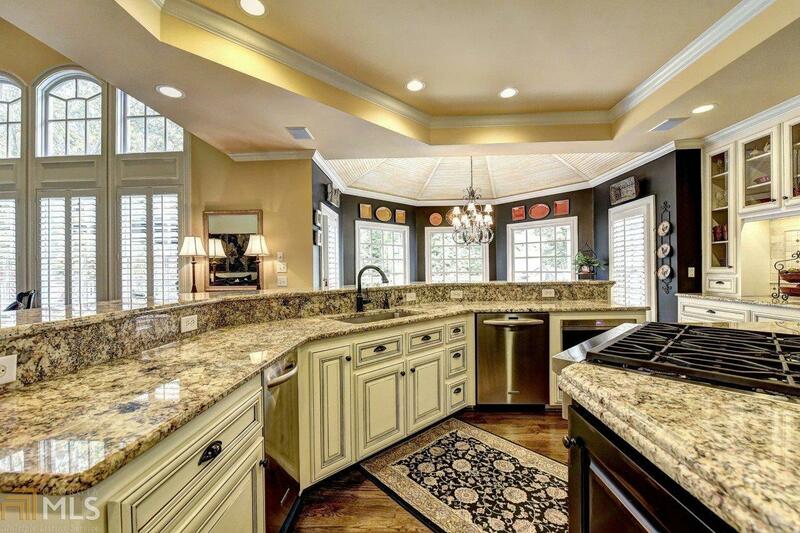 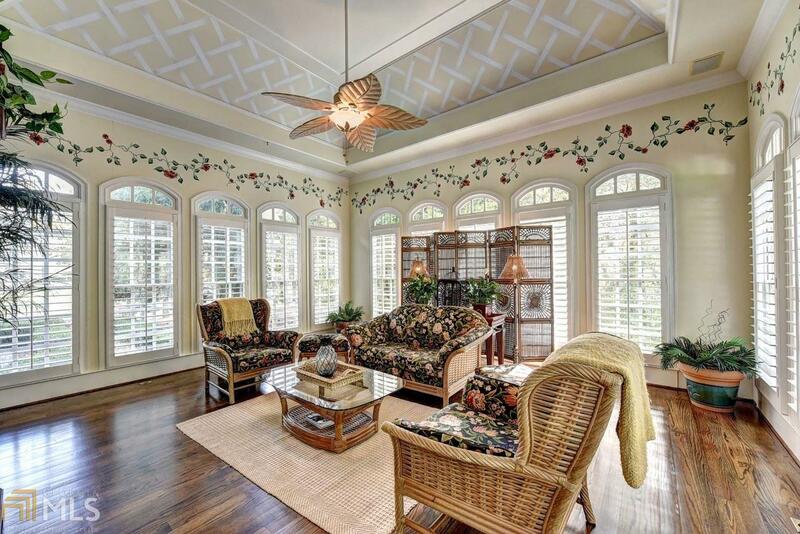 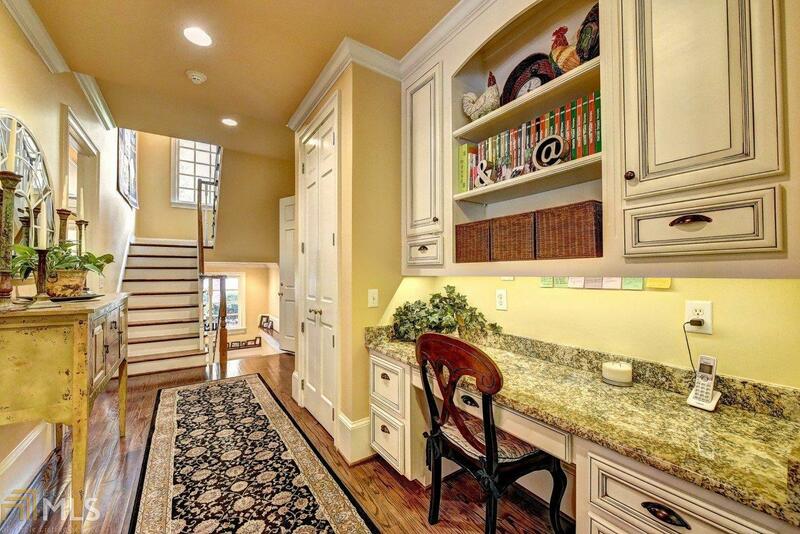 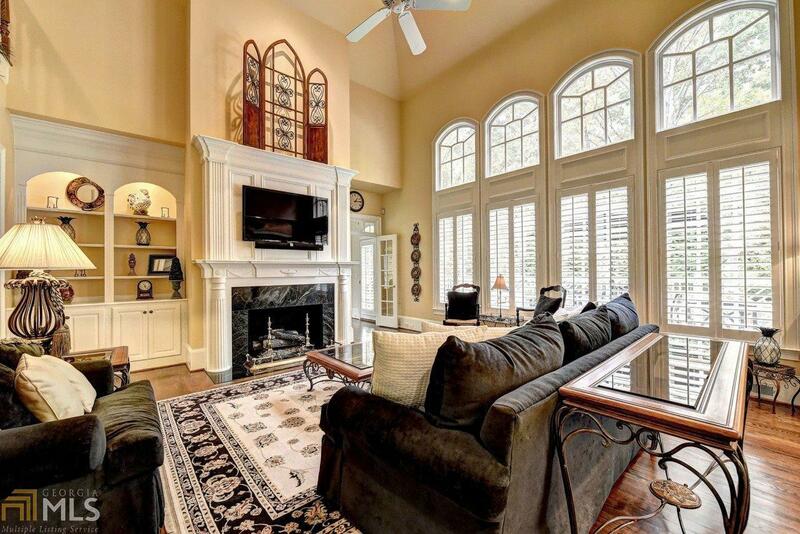 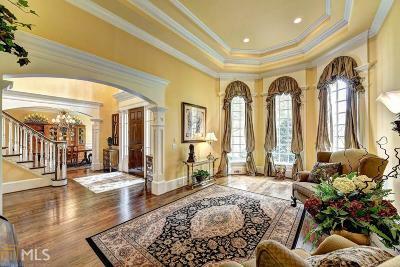 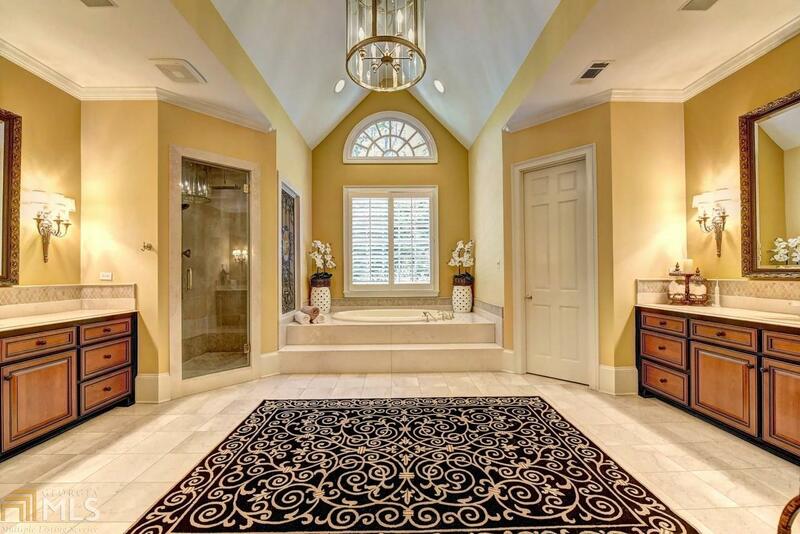 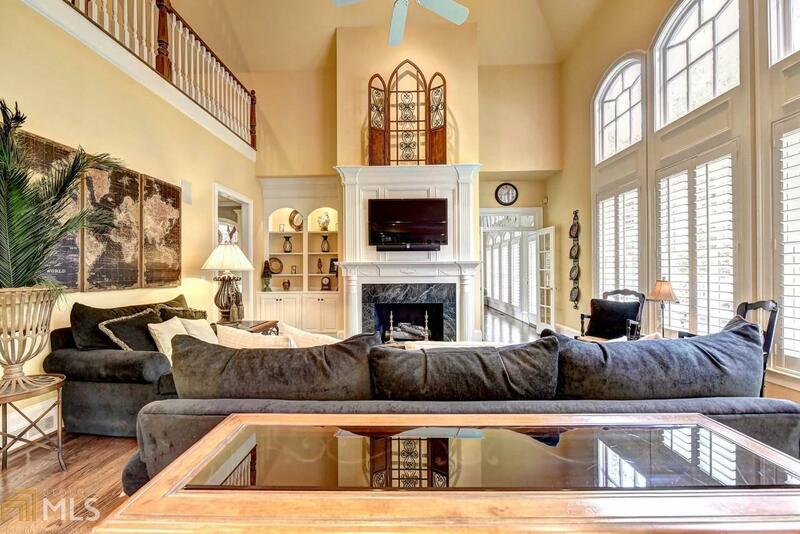 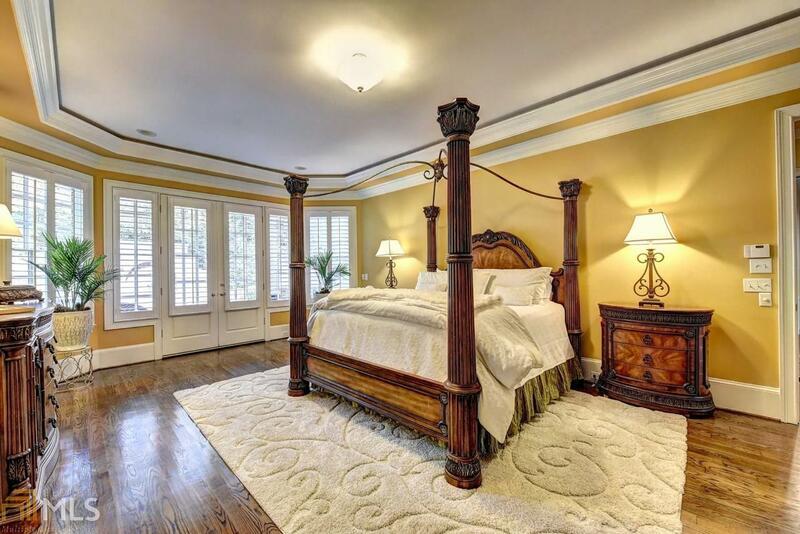 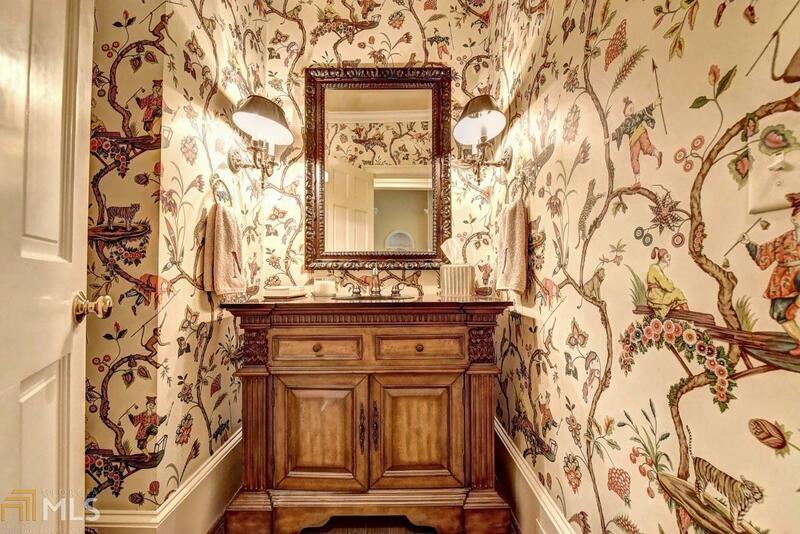 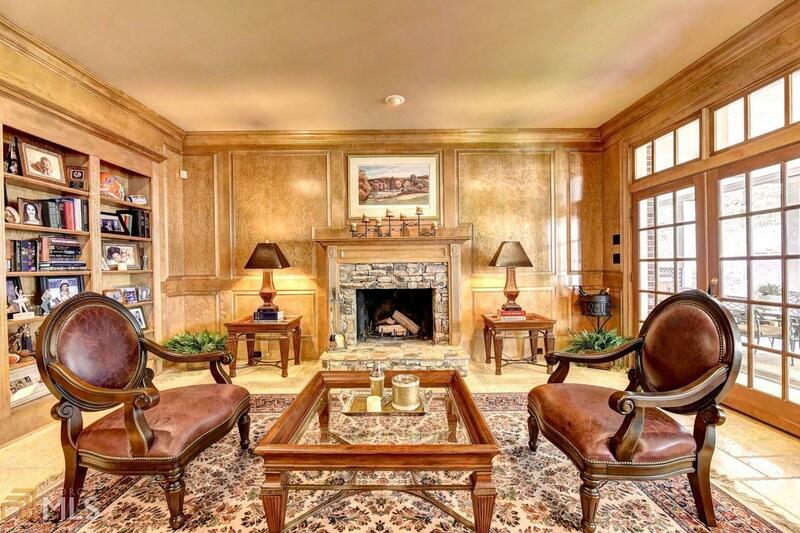 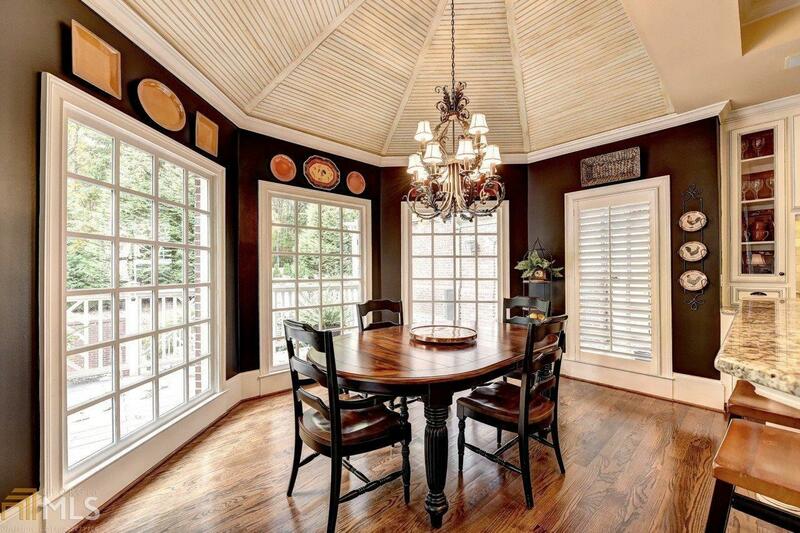 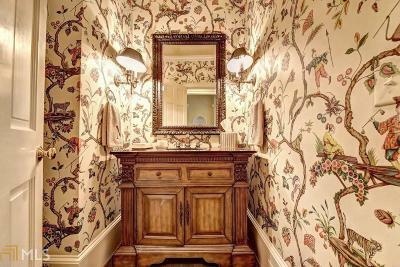 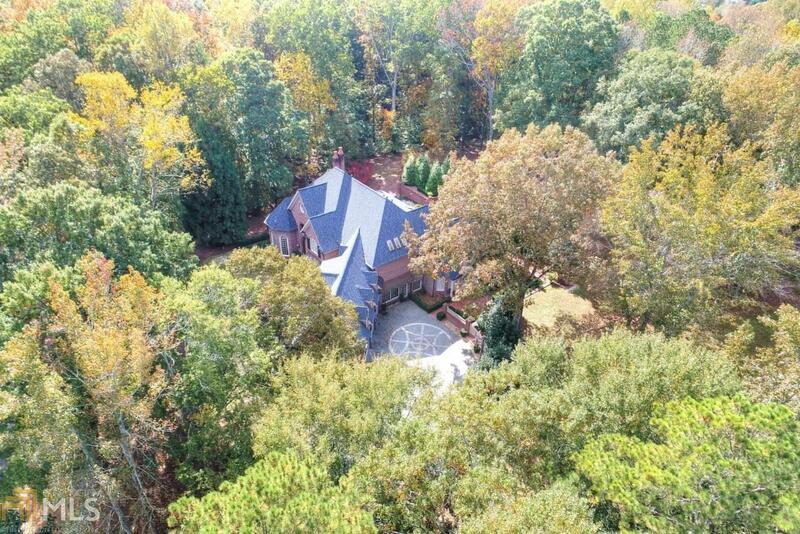 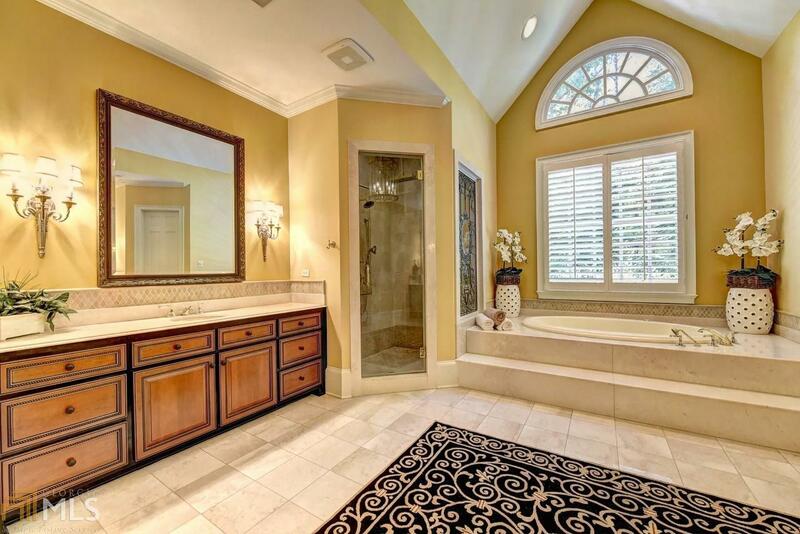 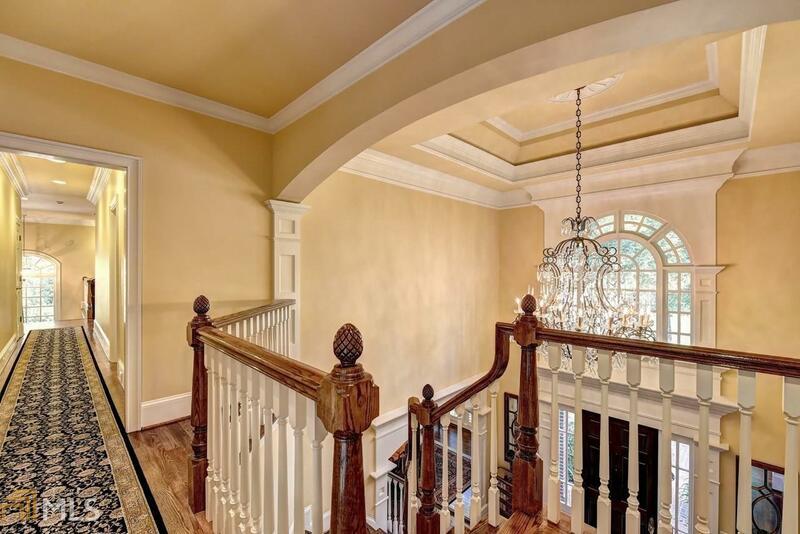 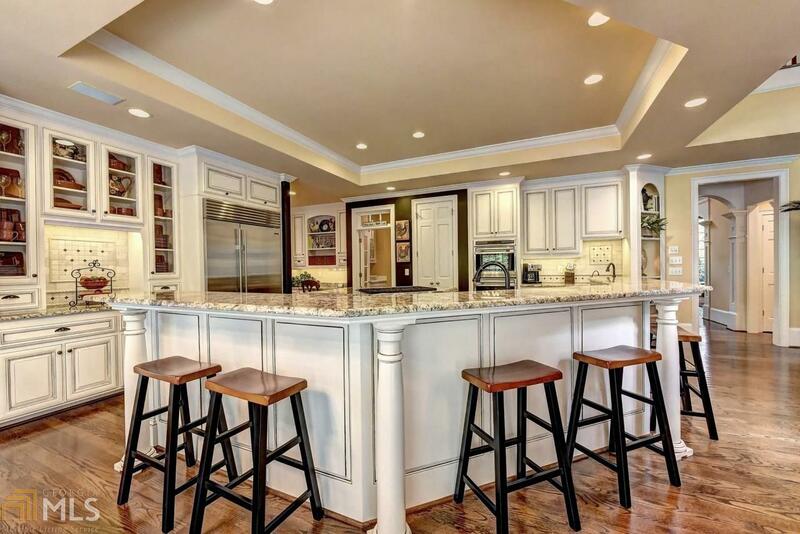 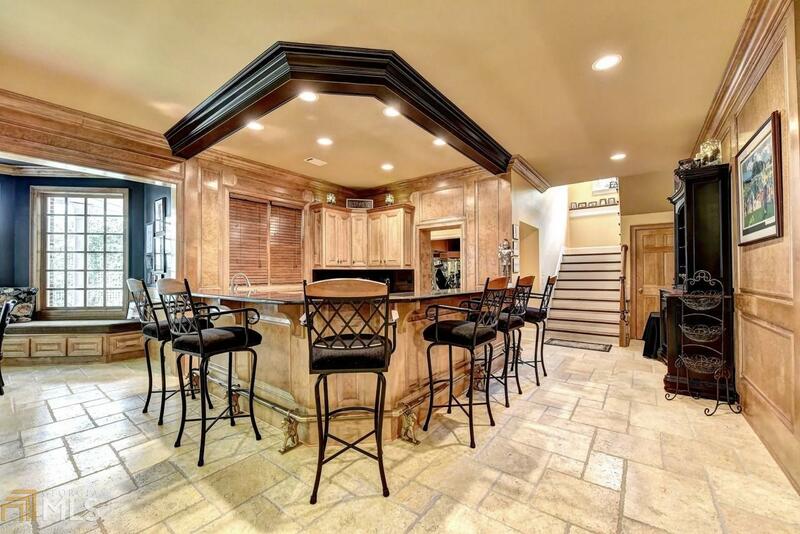 Fabulous 2+ acre estate nestled in the heart of Johns Creek. Brick beauty with attention to detail throughout, including a maple panel-finished terrace level, oversized entertaining deck, extra large mudroom/workshop off the 3 car garage and glowing sunroom off the airy kitchen-living space. 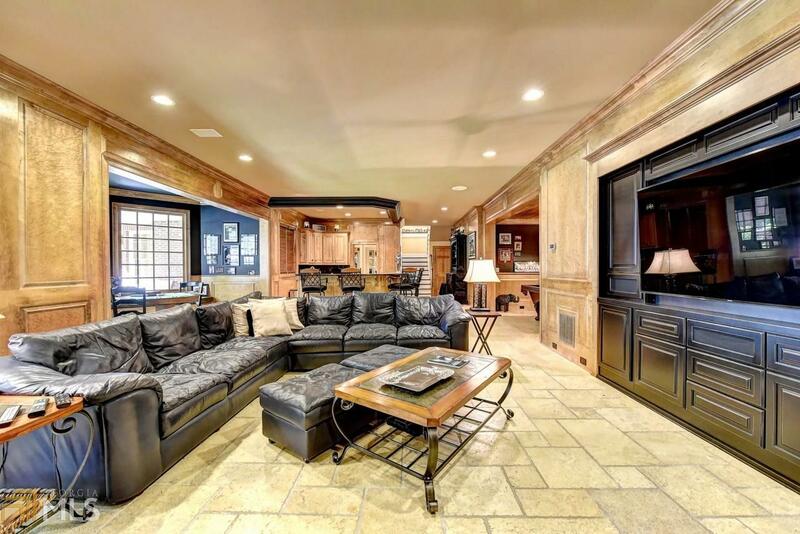 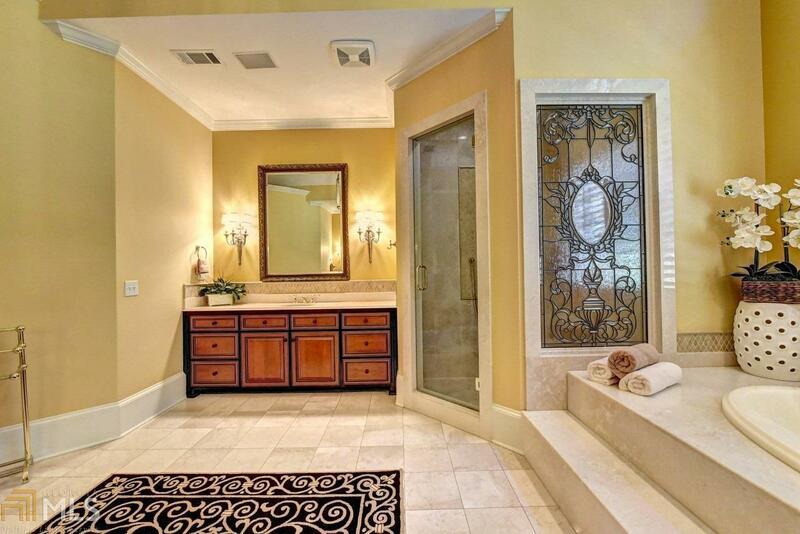 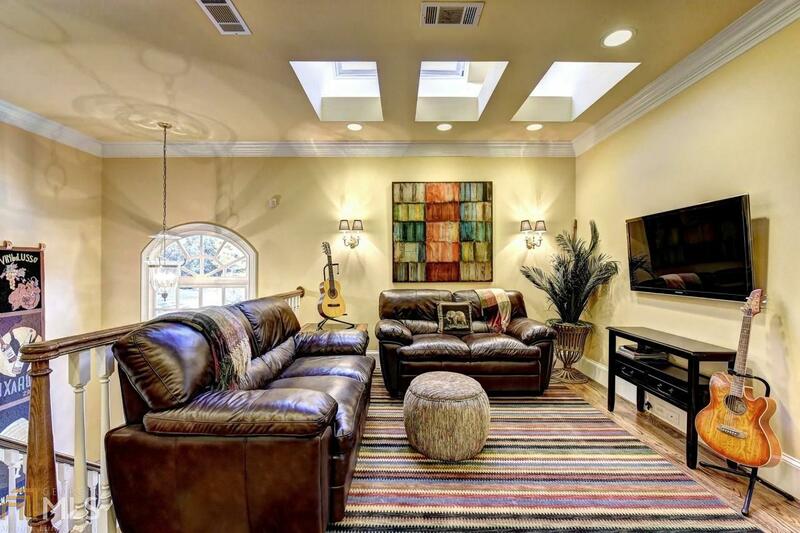 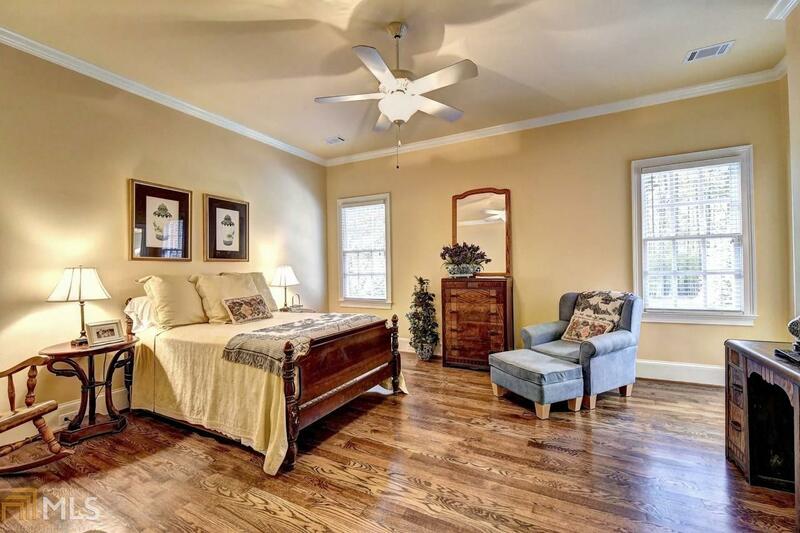 Master on main with a large teen suite upstairs, new HVAC, new roof, covered outdoor terrace space, with plenty of room and plans for private swim and tennis on property. 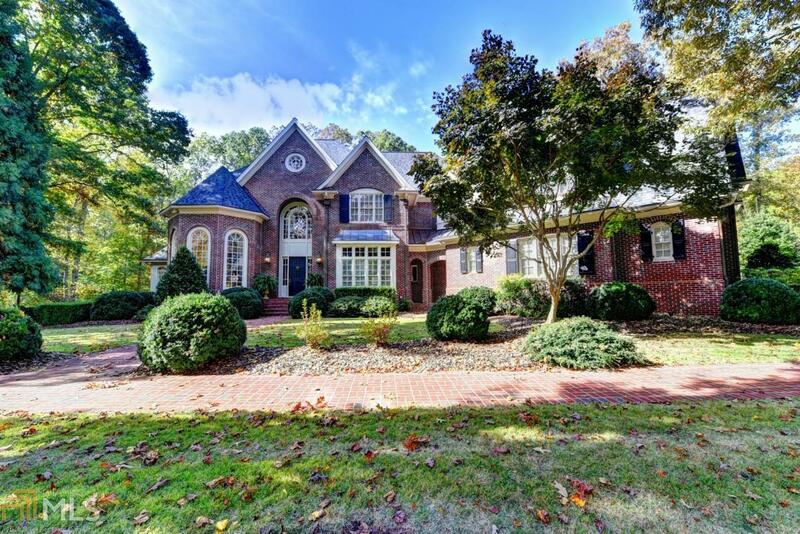 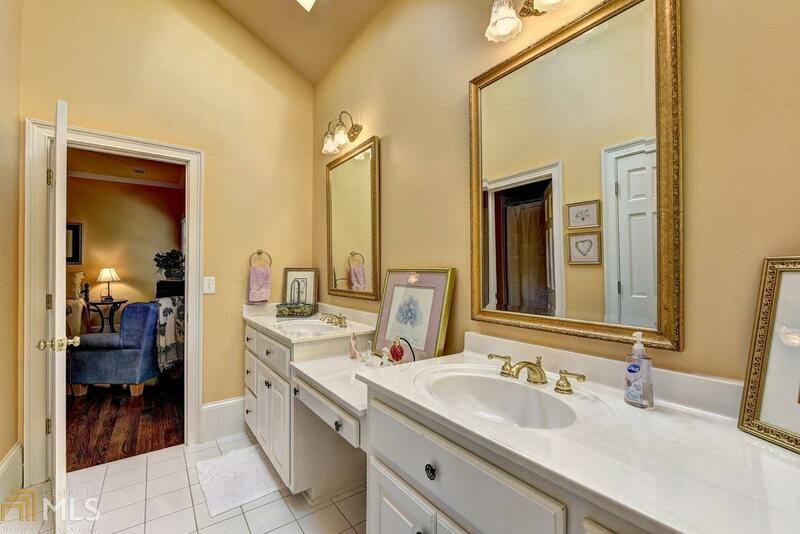 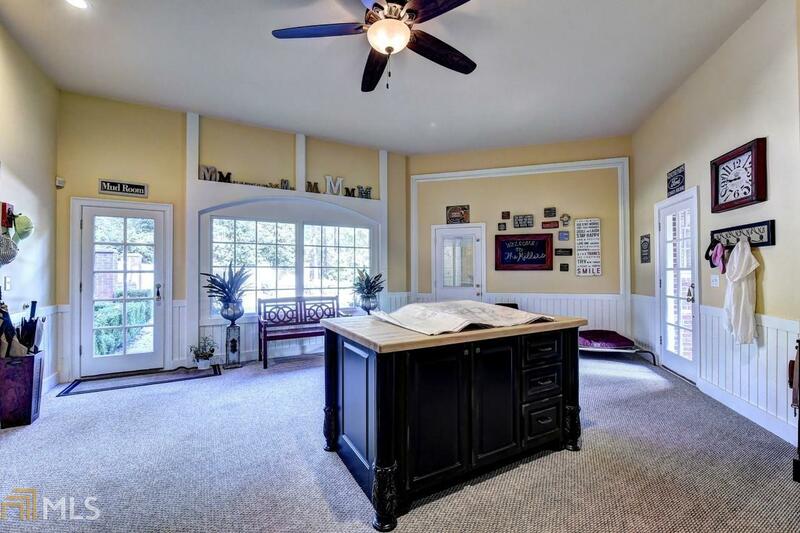 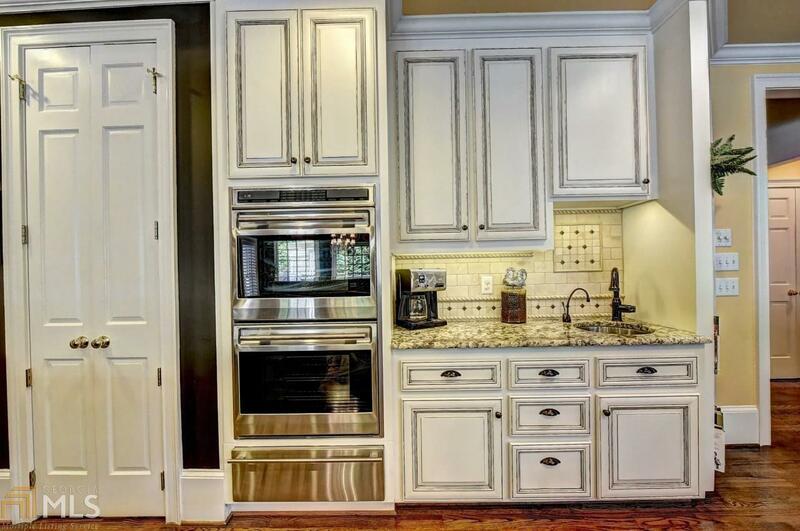 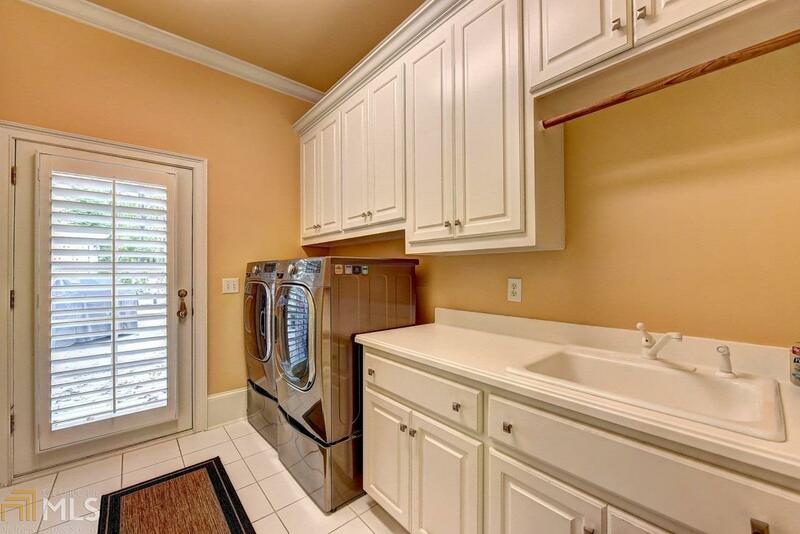 Adjacent to Chattahoochee Nature Preserve and conveniently located near shopping, 141 and excellent schools. 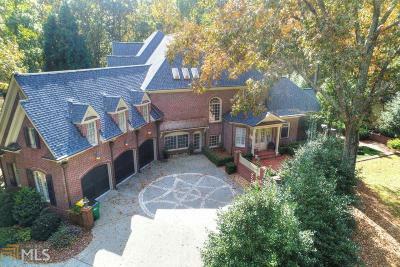 Directions: 141n To Rt On 120 (Abbotts Bridge Rd), Lft On Boles Rd, Rt Into Montclair Thru Security Gate, Rt On Montclair Way, Home Is In The Culdesac.